They say it’s a male dominated society, but these 5 Egyptian women switched this all around with their achievements! These women proved that power, strength and determination know no gender! Rana El Kaliuoby, Ph.D, Chief Science Officer and co-founder of Affectiva, an MIT Media Lab spin-off, Kaliouby says she is “on a mission to bring emotion intelligence to our devices and digital experiences.” She is also passionate about empowering women to pursue STEM careers, in addition to this she holds board positions at the American University in Cairo and TechWadi. Kaliouby tells The New Yorker “I think five years down the line, all our devices are going to have an emotion chip, and we won’t remember what it was like when we couldn’t just frown at our device and our device would say, “Hmm, you didn’t like that, did you?” Kaliouby resides in Boston with her two children Jana and Adam. Lina Attalah is ranked 38th on the ArabianBusiness.com 100 most powerful Arab women in 2015. 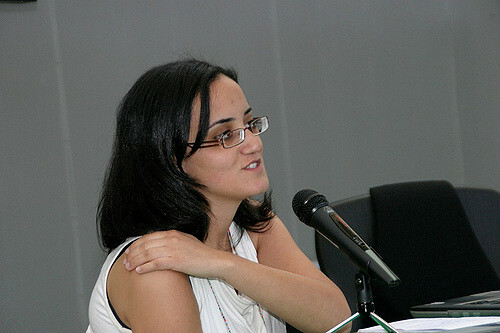 Lina Attalah is the chief editor of Mada Masr, an independent Egyptian online newspaper founded in June 2013. She studied journalism at the American University of Cairo. During her career, Lina has covered memorable events in Egypt. Beside writing for numerous publications including Reuters, Al Masry Al Youm and Cairo Times, Lina has worked as a radio producer and campaign coordinator for the BBC World Service Trust in Darfur, Sudan. Ever since Raneem was 12 years old, she had dreamt about becoming World No 1 squash player. Her dream came true after she toppled squash goddess Nicol David in Sep 2015. Raneem attended the German School in Alexandria and started squash following her brother’s footsteps at the age of six. She first played for Egypt in the World Juniors 2001 in Penang, then aged ten. She won the World Junior Championship twice, in 2005 and 2007. Raneem is happily married to Tarek Momen (ranks 9. on the men’s World Squash List) and enjoys solving puzzles and jigsaws in her spare time. The winner of this year’s Veronica Dunne International Singing Competition in Dublin. Fatma attended the German School in Cairo and pursued her singing career with Neveen Allouba (Twitter @nallouba) for 5 years, before moving to Germany to study at the Eisler Hanns’ music school in Berlin. 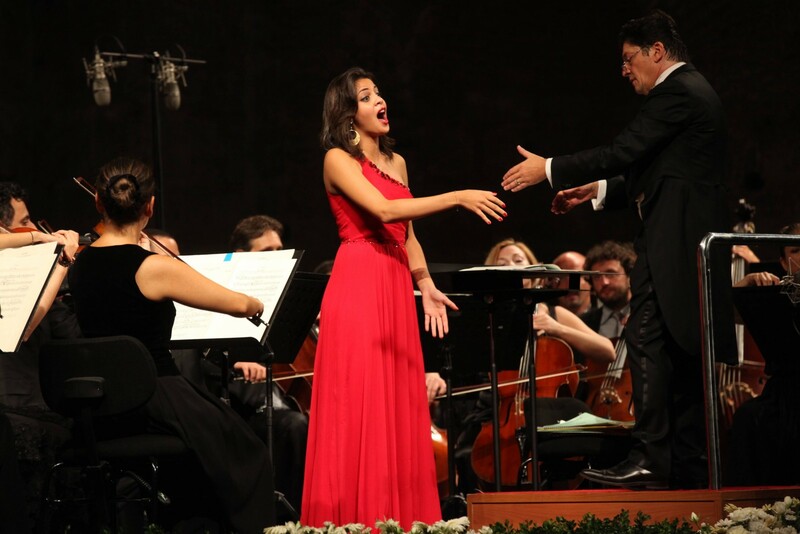 Fatma is one of only 10 talented young people to receive a scholarship to study song at the prestigious music academy La Scala Academy in Italy. Egypt’s No 1 Athlete of 2016 – Farida Osman was born in the US to Egyptian dentists (Randa El Salawy and Hisham Osman) in Jan. 18, 1995, Farida started swimming at the age of 5 at Gezira Sporting Club and she made her first Egyptian Olympic team by the age of 17. Farida has represented Egypt on the international championships, and has won several gold-medal swims. Farida specializes in the sprint butterfly and freestyle events. The All-Africa Games gold medalist and Egyptian national champion is now the 2nd-fastest swimmer in history with a 21.32 in the 50 yard free! Previous article5 Fitness Myths Busted! Amazing women. You make us proud. i believe that Reem Kassem should be one of them . How Effective Are Contraceptive Methods?